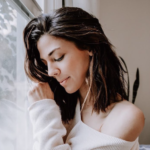 Days of Our Lives spoilers relate that as many DOOL fans know, Ted Laurent is the kind of man that when he wants something, he will do everything in his power to make it happen. However, in this case he wants Hope Brady. Unfortunately for Ted, it won’t be very easy to convince Hope to leave Rafe Hernandez behind, especially when Rafe has some huge news that he’s about to share with her, too. Here’s what you need to know. For the last several weeks, Ted has been making it pretty clear that he is head over heels in love with Hope Brady. It shouldn’t come as a surprise to anyone, especially since she’s not only beautiful and intelligent, but a woman with a considerable amount of power in Salem. And that’s one thing that Ted probably finds the most attractive about her. Days of Our Lives spoilers indicate that Ted plans on declaring his love for Hope. For a lot of fans, it’s a long time coming. 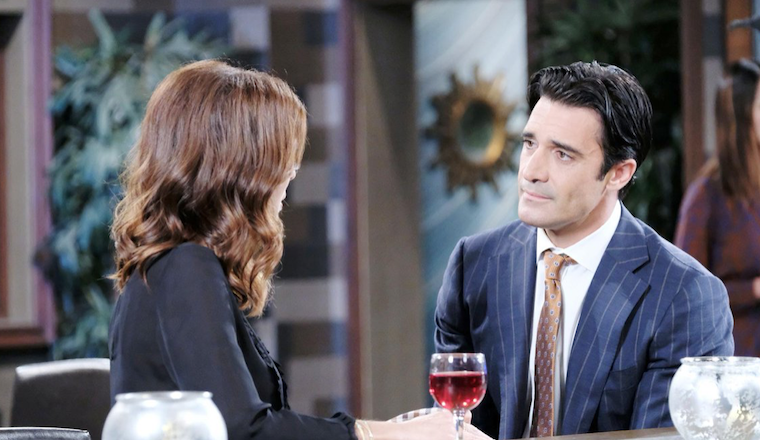 Hope can make one of two decisions: she can leave Rafe and start a new life with Ted. That, or she can start a low-key affair with Ted in hopes that they will be able to keep their romance under the radar. Now, how long they will be able to get away with that is anyone’s guess! But here’s the thing: Rafe has some news of his own. After locating and bringing back Jordan’s son, Baby David, he’s decided to raise the child on his own. Needless to say, this won’t sit very well with Hope. As always, fans will have to tune in to find out what will happen next! Days of Our Lives airs weekdays on the NBC network. Check your local listings for times. In the meantime, drop us a line with your thoughts in our comments section below. Also, don’t forget to check back with Daily Soap Dish for all the latest news, updates and spoilers on Days of Our Lives and all of your favorite daytime television shows right here!